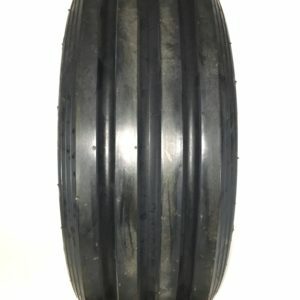 We have a great selection multi rib implement tires for agriculture tires for farm implements, grain carts, and farm equipment. 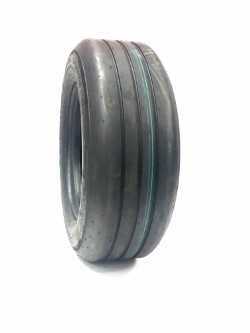 Whether you are looking for rear or front tires for your tractor. We have a large selection that allows you to choose the perfect tire that fits into your budget. 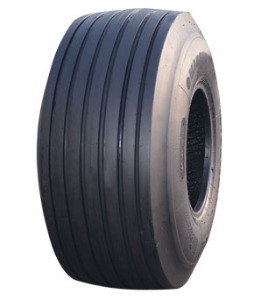 Farm tractor tires are made to handle heavy loads, resist punctures and wear well in heavy use. We can custom make any type of tractor tires and wheels, and we do it at a very affordable price. Brand names of farm agriculture tires such as Firestone BKT Goodyear Titan Carlisle Cultor Mitas Galxy Alliance Samson and many more.